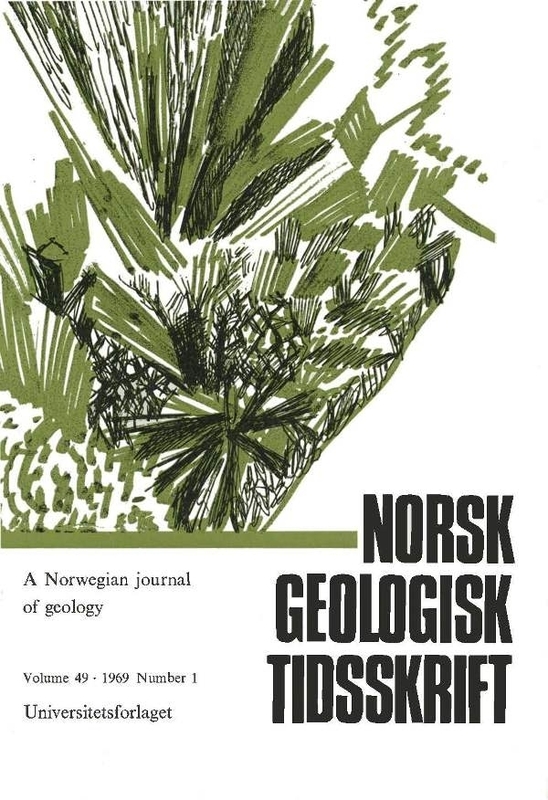 Primary sedimentary structures of the Precambrian quartzites of the Telemark area, S. Norway, are described. The most prominent and widespread feature is the alternating sand/clay (now quartzite/phyllite) succession visible in most of the bedding types. Cross-bedding is the most common bedding type; at places it shows herringbone crossstratification. Other bedding types recorded are: lenticular and fiaser bedding, paraHel bedding, wavy bedding and ripple laminations. Ripple marks of the symmetrical and asymmetrical oscillation ripple type are more common. Some rare ripple mark patterns are: rhomboid ripple marks, 'micro-ripples', interference ripple marks, ripple marks with rounded crests and pointed troughs, and ripple marks with flat crests. Raindrop imprints, erosional channels and unconformities, penecontemporaneous deformation structures, and ball and pillow structures are also found. The presence of bioturbate structures suggests the existence of organisms during the depositional history of these rocks (- 1500-900 m.y. B. P.). On the basis of primary sedimentary structures it is concluded that deposition in this area was rapid and detrital material was present in abundance. Deposition took place mainly in a shallow sea to intertictal flat environment under the prevailing tidal currents.